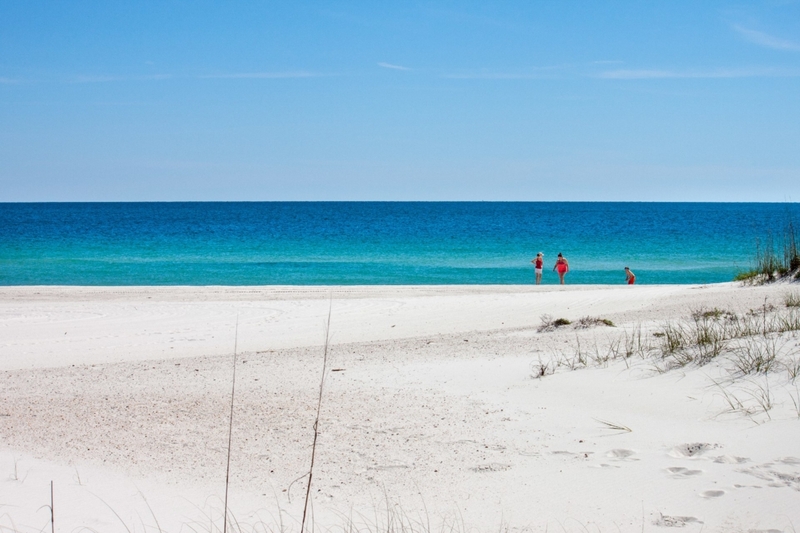 Welcome to the Alabama Gulf Coast, home of some of the most beautiful beaches in the world. We are proud of our sugar-white shores here in Orange Beach, and ask you to join us in our endeavor to keep the beaches looking pristine and to protect the local marine and wildlife. To care for our coastline, the cities of Gulf Shores & Orange Beach have teamed up to create the Leave Only Footprints initiative. Leave Only Footprints is a not-for-profit marketing campaign to inform locals and guests how we can keep our community clean and preserve our shores. For this campaign to be effective, everyone needs to do their part. We love our beaches and want them to stay stunning. There are a few things we can all do to help: the most important is not to leave anything behind. Make sure to pick up all belongings and trash items when departing the beach. We recommend bringing trash bags for less hassle. Water bottles are one of the most common trash items found. Using a refillable water bottle will cut down on single-use plastics lost in the sand. One of the easiest ways to protect our beaches is to fill in all holes we make in the sand. Holes left unfilled pose a danger to beachgoers and wildlife as they can unknowingly step in them. Another way to help our community is to stay clear of the dunes and beach vegetation that make our coastline unlike any other. Plant life provides structure and is vital to the stability of the island and maintaining its natural splendor. These are just a few ways to help keep our community and beaches clean. To learn more about the Leave Only Footprints initiative, visit CleanIsland.org. 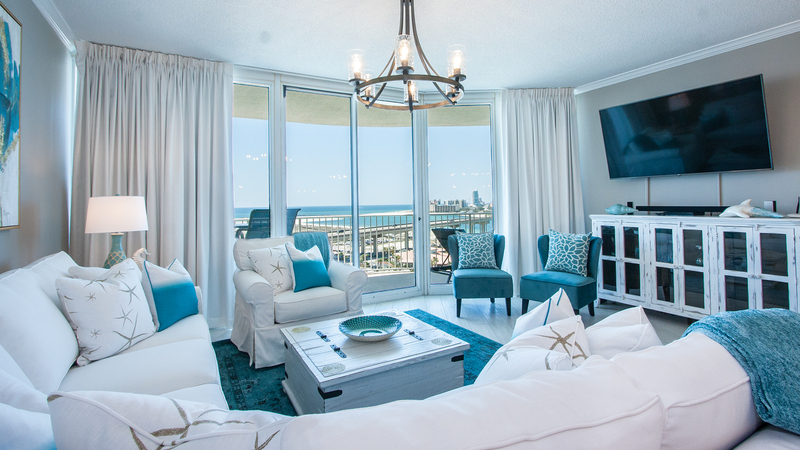 To learn more about Orange Beach, visit our Destination page.